It does not matter whether you are new to the cryptocurrency market or have a trading experience behind you, there is a certain set of truths written by tears, by the blood later on of many private investors and traders, the deviation from which will lead you to inevitable collapse. 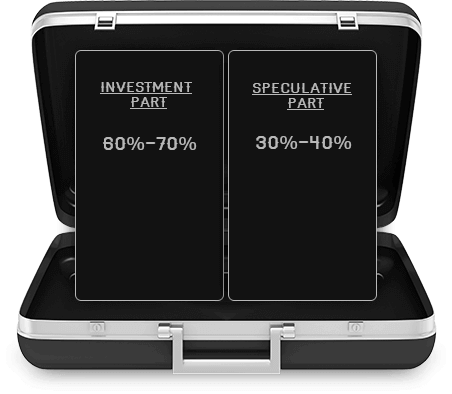 Do not forget that investing and speculative trading is primarily a job, and it is difficult and tedious. 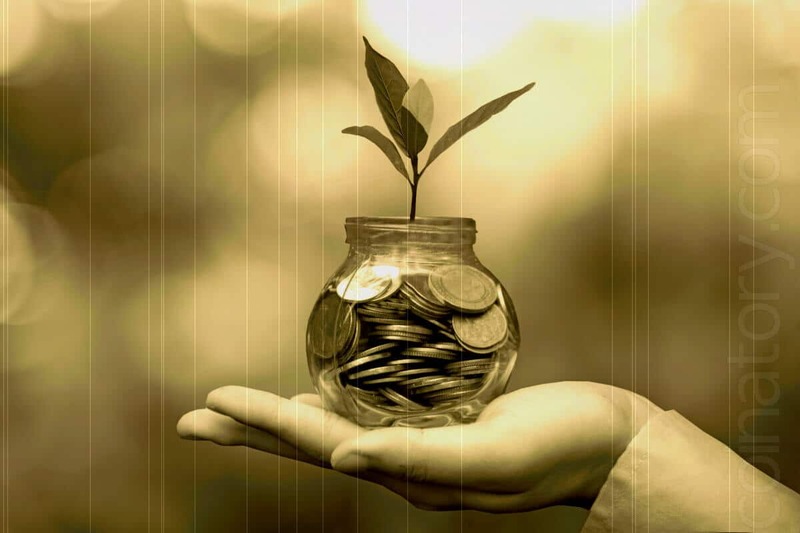 You can learn all the rules of trade, you can be an economist of the highest category, a doctor of mathematical sciences and an astrologist at the same time, but without a clear financial plan – all this won’t help you save your deposit. In the first part of this article, we will consider the general concept of the financial portfolio and will talk in detail about one of its parts. Before you plunge into the world of cryptocurrency investment and trading, you need to think – which existing instruments are the most suitable for you at the moment, the most profitable and which of them you understand. The cryptocurrency market is vast and thoughtless grasping in it of everything that comes to hand, can lead you, at best – to much disappointment, and at worst – to personal bankruptcy. To form your cryptocurrency portfolio, regardless of its size in money terms, you need to take it seriously. We recommend for the beginning to divide it into two parts investment (the “cold” part of the portfolio) and speculative (the “hot” part of the portfolio). The investment part is the part where you bought an instrument, for example, bitcoin, and sit quietly with your purchase, do not twitch and do nothing with it. The only thing that you require with this part of the portfolio is periodic shaking for the purpose of optimizing and balancing the content. We’ll talk more on this process later. The speculative part is the part of the funds that you enter into the so-called “hot” wallet at the exchange, or on account to the broker, and trade with it only. Important! A “cold” wallet and a “hot” wallet are two separate wallets that do not intersect each other. It is necessary to keep the investment part of your portfolio on a “cold” wallet only, i.e. where you know your ID and private key. “Hot” wallets on exchanges do not give you such information. In fact, trusting your money to the exchange, you actually put your coins in the wallet of the exchange and already it disposes of them. Accordingly, if something happens with the exchange, hacking or the exchange turned out to be a scam itself, etc., no one will return you anything. You run the risk of losing everything. To keep investments in a place that you, in fact, do not control and which you can not influence in any way, is unacceptable. At the Forex or Stock Exchange, the best option for such a separation is 50% / 50%. For the cryptocurrency market, we offer a ratio of 60% / 40%. If you are in the crypto world recently, start with 70% / 30%, since this market is very volatile and explosive. To figure out its peculiarities and get used to it, minimize your risks to the maximum. In this article, we will consider the standard version: 60% – investment wallet and 40% – speculative.